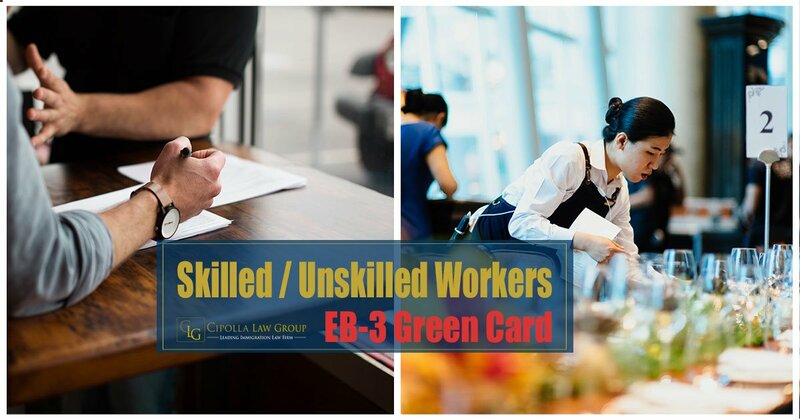 EB-3 green card is the third preference immigrant visa category (green card) for positions that require skilled workers (positions that require bachelor’s degree in a particular field) and unskilled workers. It is a popular green card option as the eligibility requirements are less stringent than EB-1 and EB-2 categories. Similar to the EB-2 green card process through labor certification, the EB-3 green card process requires the employer to go through the PERM process and prove that there are no minimally qualified US workers for the offered position. Who are eligible for an EB-3 green card? Professionals with Baccalaureate Degree (Or Foreign University equivalent) and person who is a member of the professions. Skilled Workers whose full time permanent job requires at least two years of training or work experience. Relevant post-secondary education may be considered as training. Unskilled Workers including foreign nationals with less than two years of training and work experience. What are the eligibility requirements for EB-3 green card? You must possess a U.S. baccalaureate degree or foreign degree equivalent. Your baccalaureate degree is the normal entry requirement for your job position. No other qualified U.S. workers are available to perform the job position. The employer can afford to pay the prevailing wages of the position. You must have at least 2 years of job experience or training. You must be performing work for which qualified workers are not available in the United States. You are capable of performing unskilled labor that requires less than two years of training, such as cage farm workers, food processing workers. The job position is of permanent nature, not seasonal or temporary basis. No other qualified U.S. workers are available to fill the position. All EB-3 green card petitions must begin with the PERM process. The term “PERM” stands for program electronic review management, it is a process of getting a labor certification certified by the U.S. Department of Labor (DOL), that there are no able, willing, qualified U.S. workers available for the EB-3 position offered. This is proven through a recruitment campaign, which includes placing advertisements in different places and making recruitment efforts. 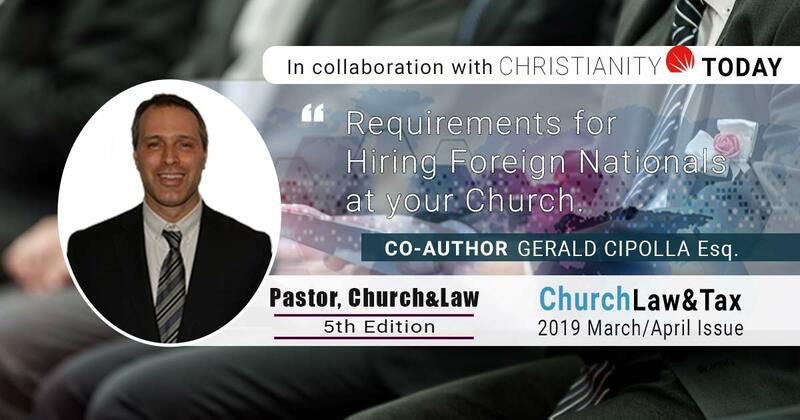 The EB-3 green card employer must provide proof that he/she has tested the labor market by the above recruitment methods to satisfy that there are no minimal qualified U.S. workers for the position offered are available. Following the approval of the PERM process, your employer (EB-3 green card petitioner) must file the form I-140. Form I-140 is the initial form that needs to be submitted to the United States Citizenship and Services (USCIS) to show that you (beneficiary) are eligible by meeting the minimum requirements and the employer has the financial ability to pay the prevailing wage of your offered position. The EB-3 green card process is a long but rewarding process as approval leads to a path to permanent residence (green card). Once your I-140 is approved, an immigrant visa number will be immediate available to you. With that number, you will be able to apply for your permanent residence status by either adjusting your status (if you are in the U.S.) or apply for your permanent residence status through an overseas U.S. consulate. Adjustment of Status under the Immigration and Nationality Act is the process of changing an individual’s non-immigration status to Immigrant Status (Green Card). To be eligible, the applicant must show that he/she is admissible and was inspected, admitted legally or paroled in the United States. An immigrant visa must be readily available and current based on the beneficiary’s priority date and current Visa Bulletin schedule. In some cases, the Adjustment of Status applicant may be eligible for employment authorization and advanced parole (travel outside the US) while the Adjustment of Status petition is pending. If you (beneficiary) are outside of the U.S., once the I-140 is approved, an immigrant visa number will be available to you. You will need to apply for a permanent residence status (green card) at a U.S. Department of State Consulate near you in order to enter the U.S. as a permanent resident. This pathway is known as consular processing. What are the benefits of EB-3 green card? It provides permanent residence in the U.S. Even unskilled workers can be eligible but must be sponsored by a U.S. employer. Visa number is current for many countries from Asia and Middle East, other than India and China. Beneficiary can file for spouse and unmarried children as dependents. Due to the popularity of EB-3 and the limited number of immigrant visa available, the processing time for EB-3 green card petitions can be lengthy and time consuming. To avoid further wait time for your EB-3 petition, you should contact an experienced immigration lawyer properly guide and represent you. 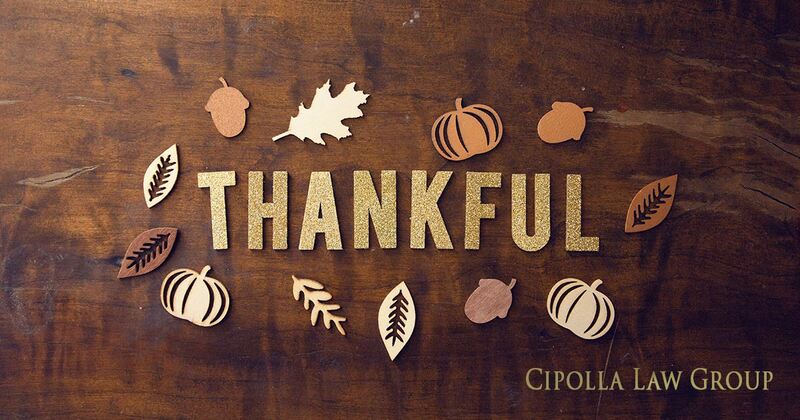 We have over 25 years of collective experience helping foreign workers to come and work in the U.S. Although our immigration law firm is based in Chicago, we can represent clients from all 50 States and around the world. Please contact our Chicago immigration lawyer today to get your EB-3 green card petition started.